*Baby Making Music*Give End Of The Night [Full Version] a spin - it's the latest release from Maejor Ali, having dropped on Monday, August 15th, 2011. Listen to End Of The Night [Full Version], the latest track from Maejor Ali. The cut dropped on Monday, August 15th, 2011. Maejor Ali's future brightens with every new release, and End Of The Night [Full Version] certainly isn't an exception. It's a fitting addition to a solid catalogue that Maejor Ali has been developing since stepping foot in the game. We're excited to hear more. 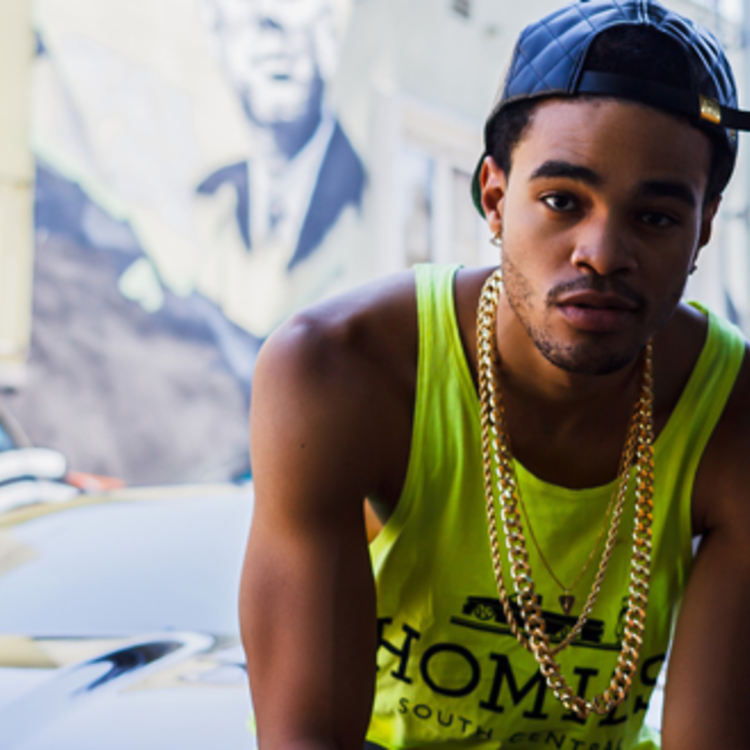 Check out Maejor Ali on They Call Me (Prod by Bei Maejor). 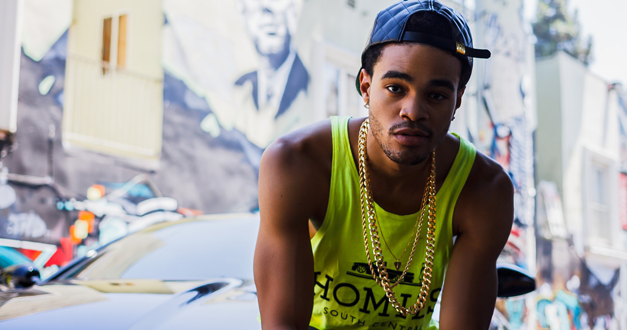 If you dig this, visit Maejor Ali's profile for the latest info, news, songs, and mixtapes.